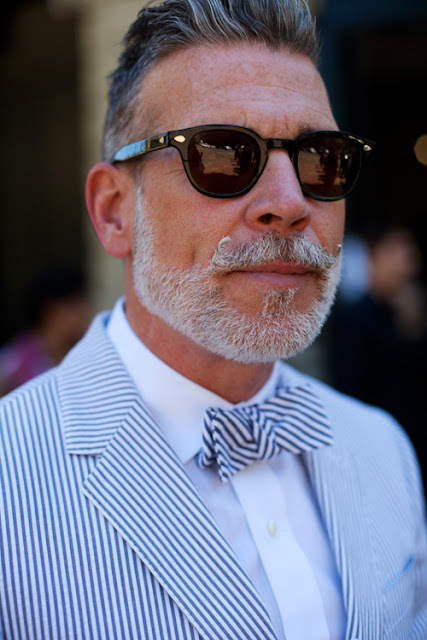 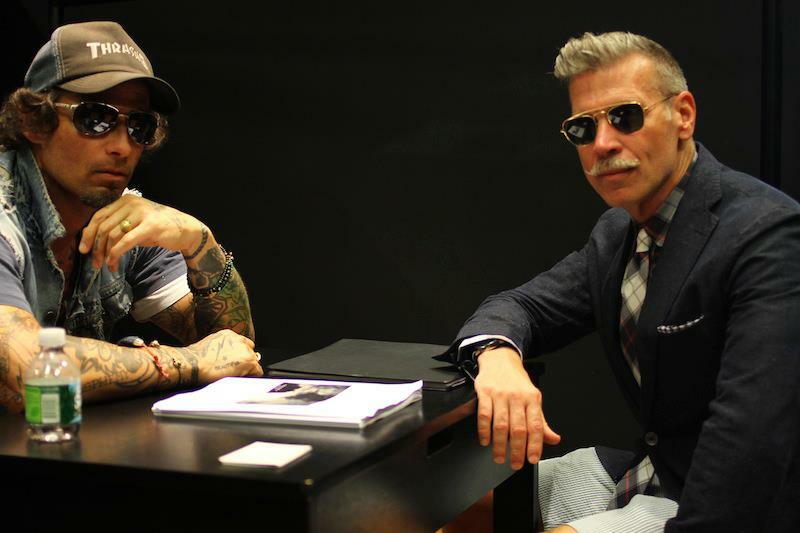 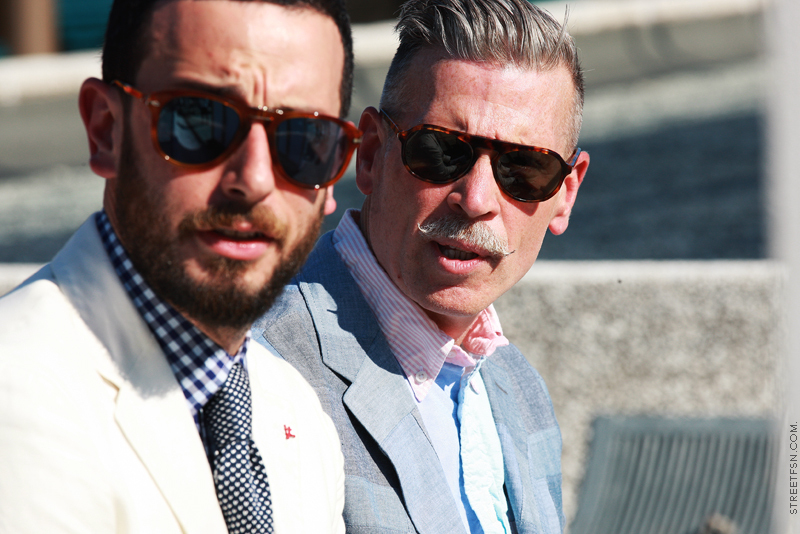 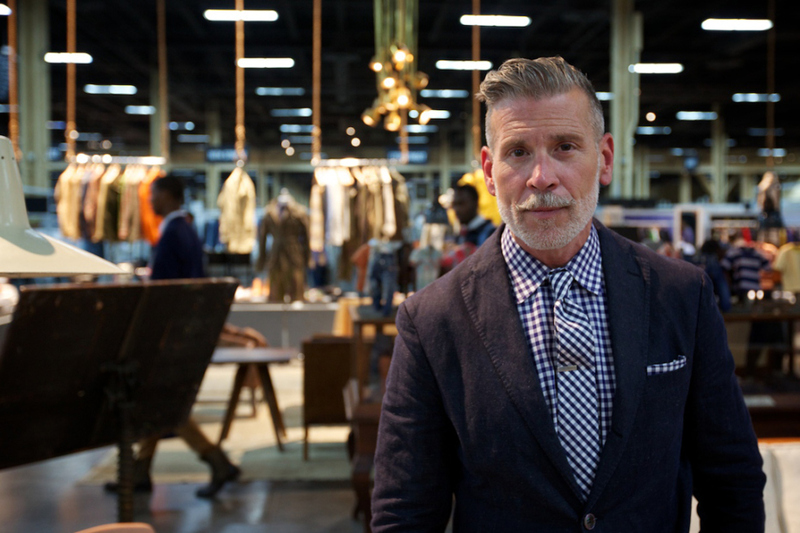 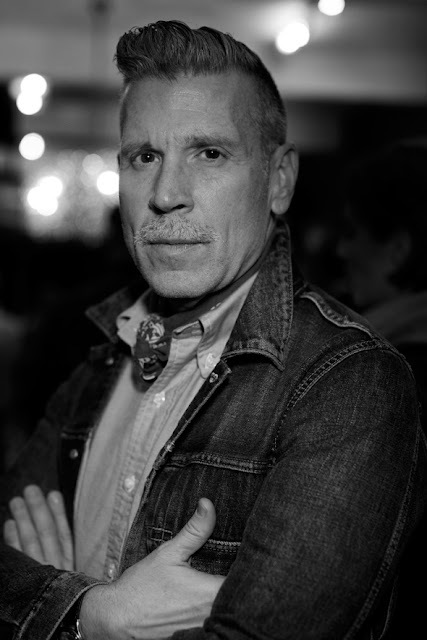 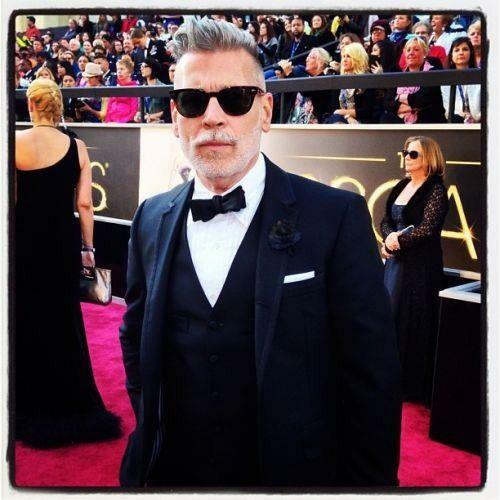 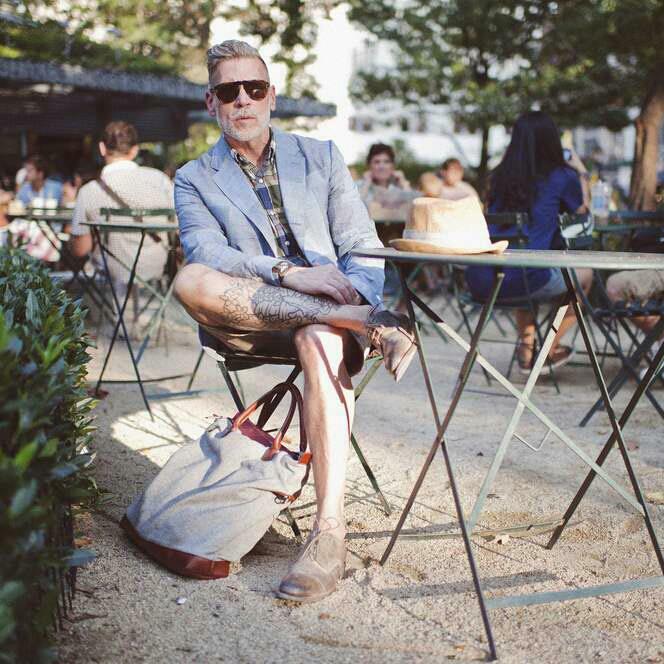 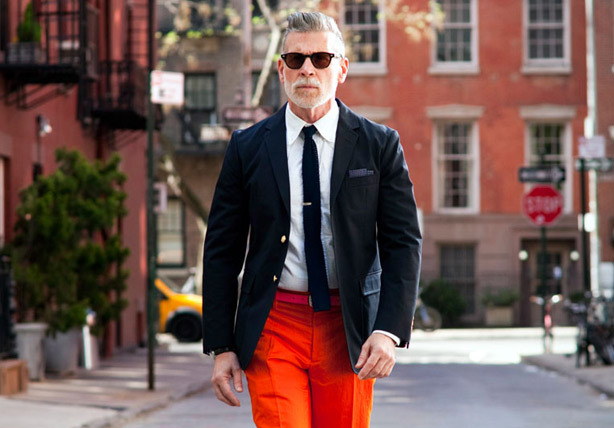 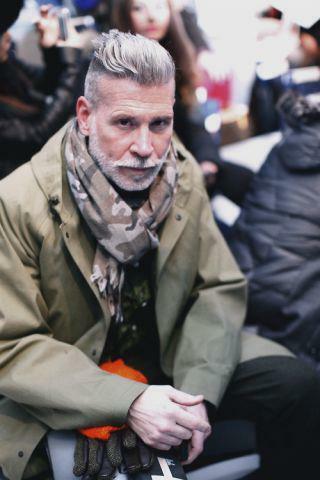 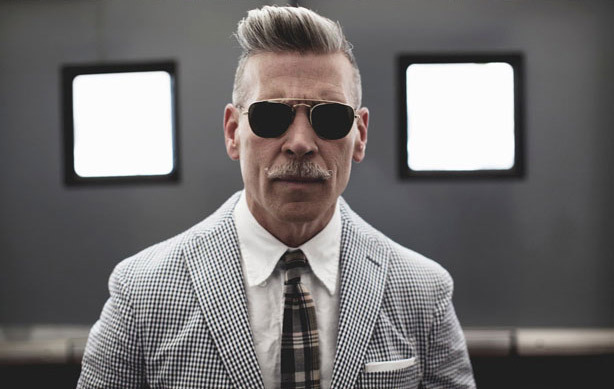 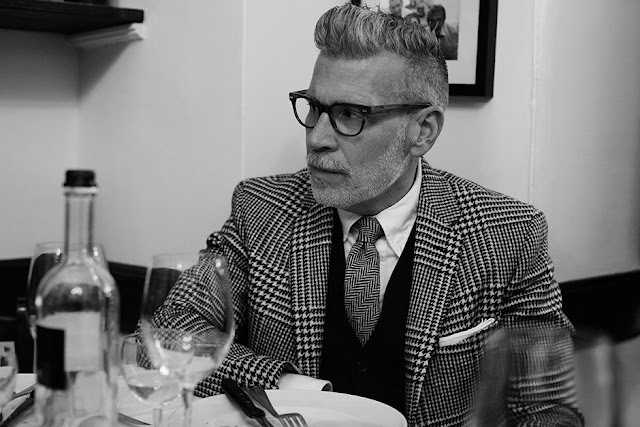 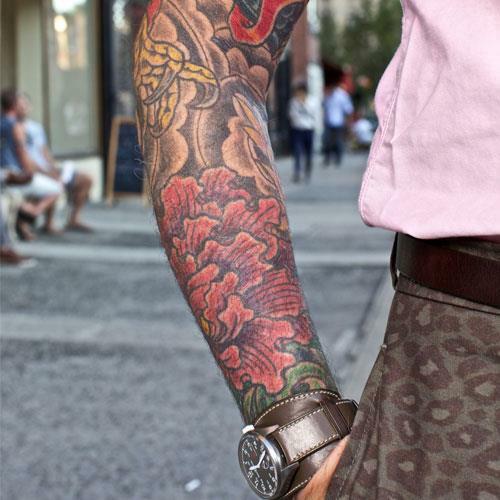 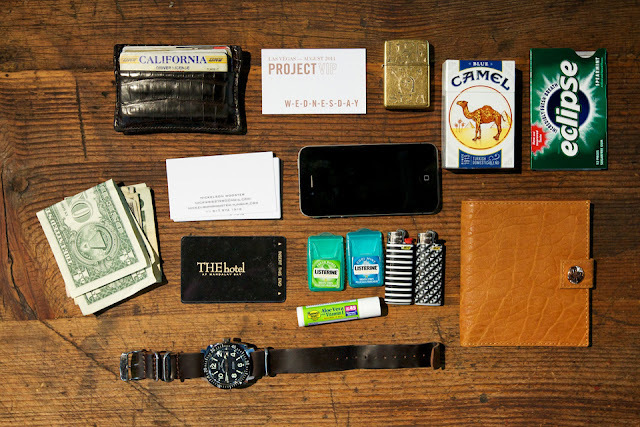 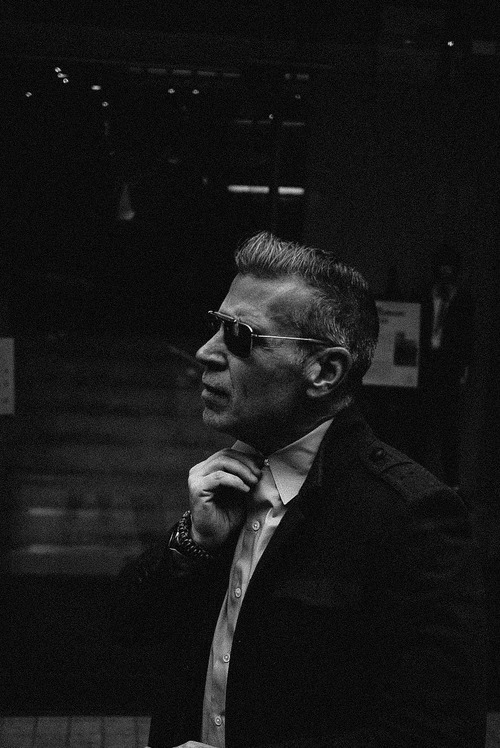 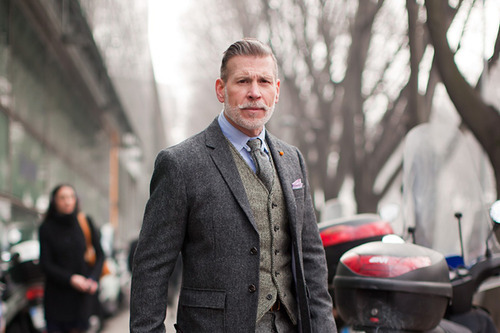 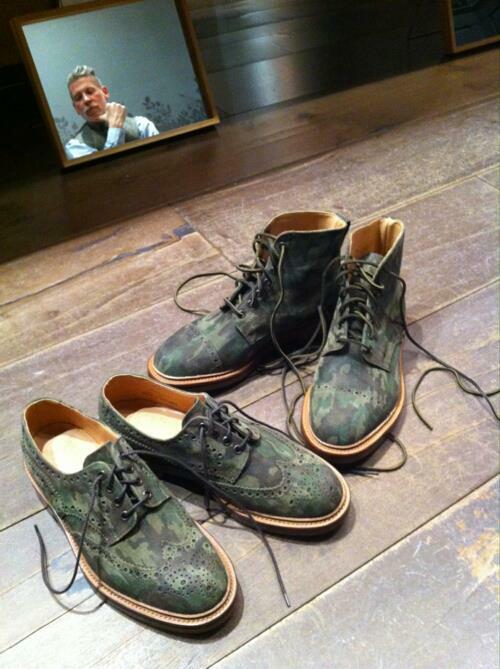 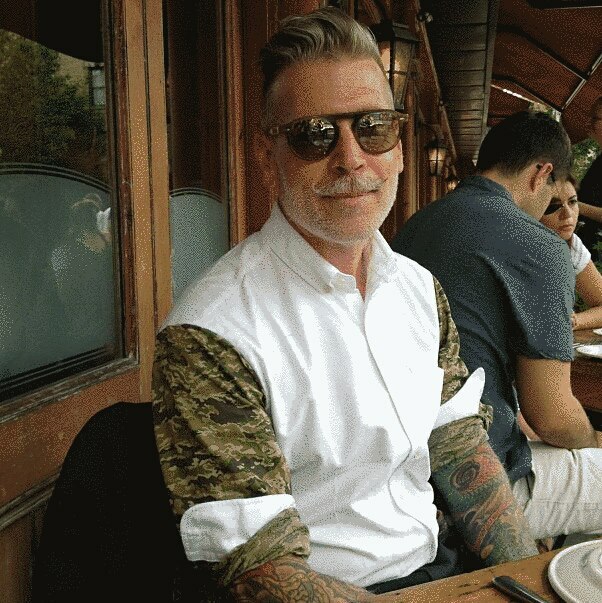 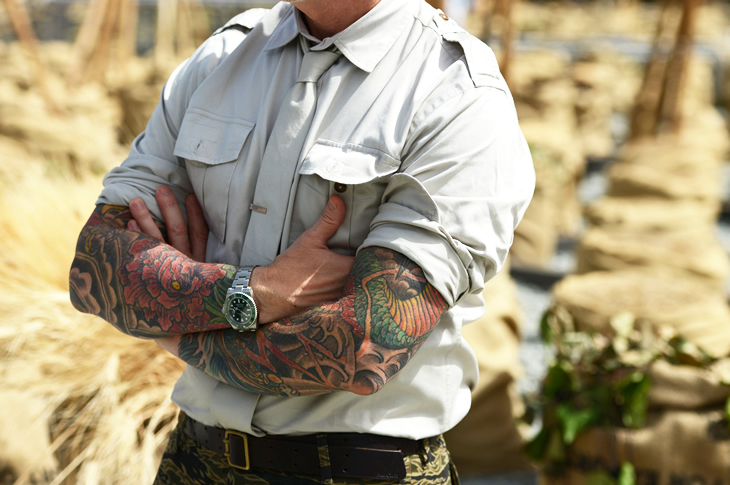 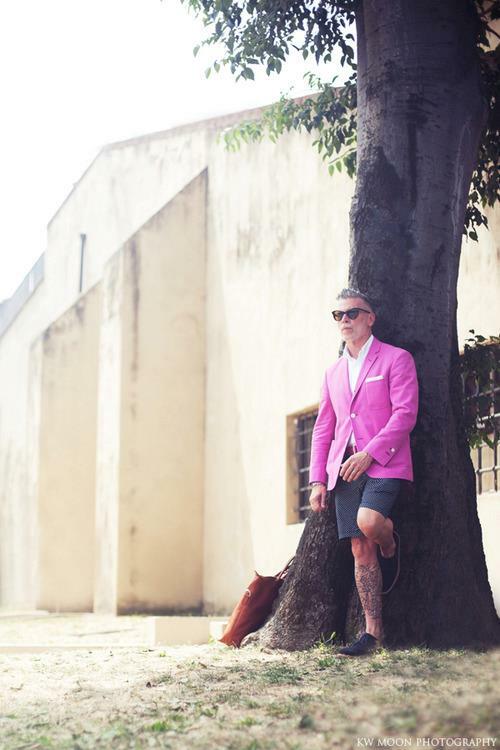 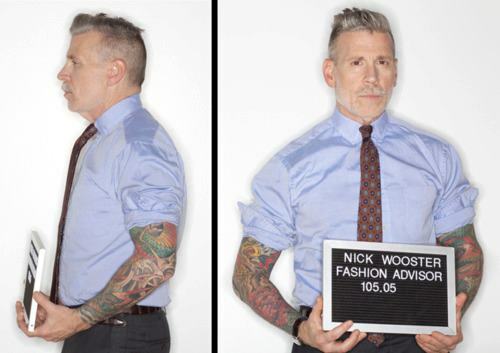 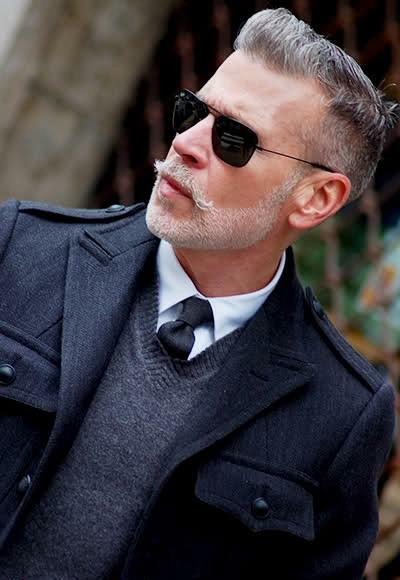 Nick Wooster = Dopest Man Alive . 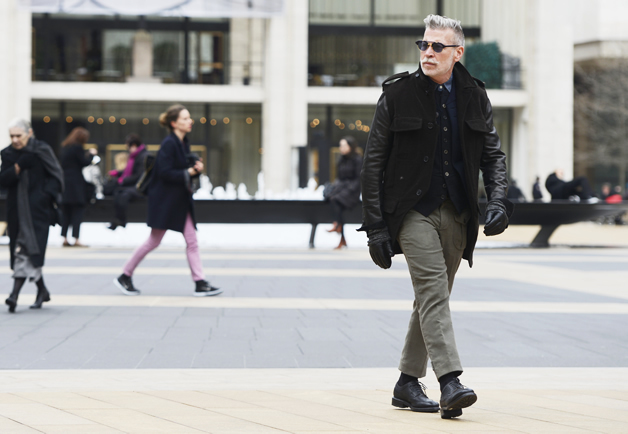 He’s so fashionable that GQ dubbed him as the 'alpha male of American street style'. 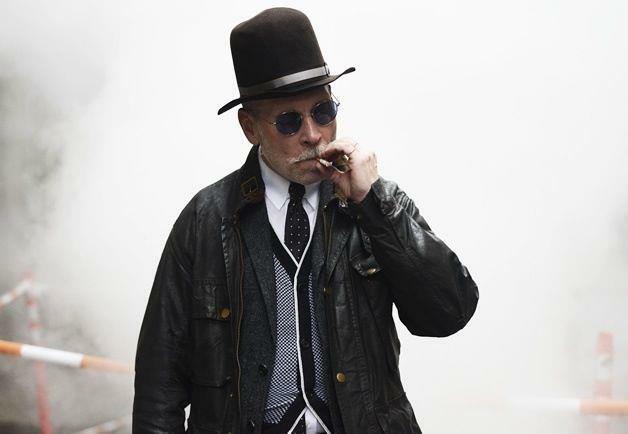 He’s the only one who could ensemble classic garments would still make it look like a street outfit – though not in a slob kind of way. 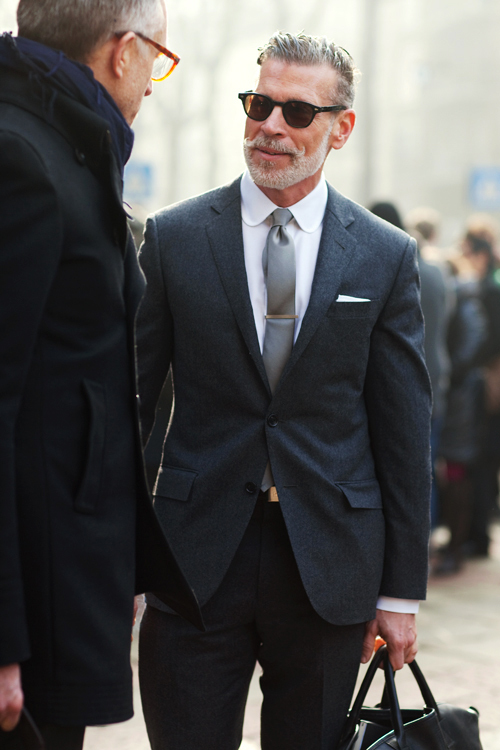 The man’s eye for style is truly extraordinary. 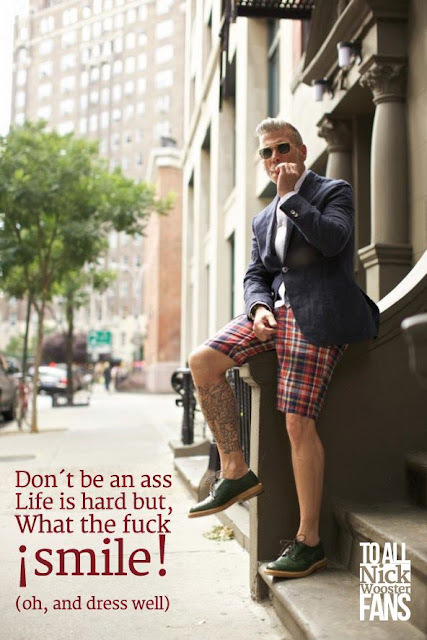 what do they think we are? 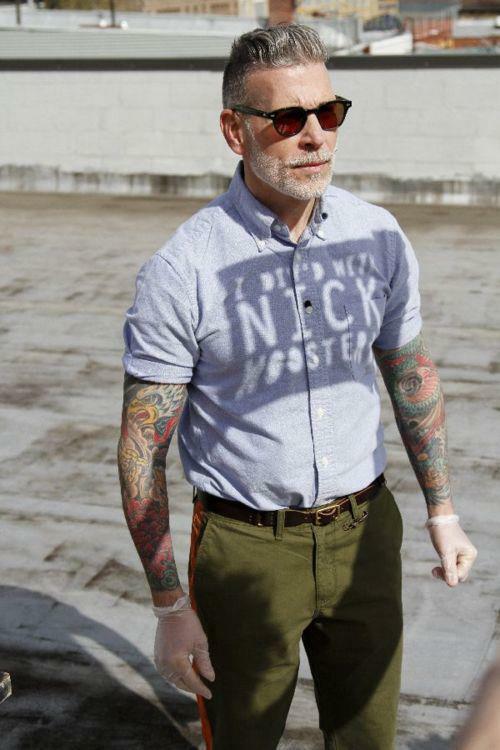 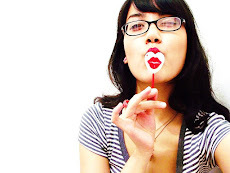 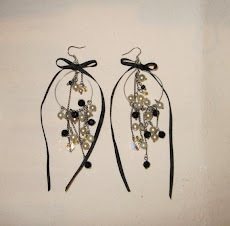 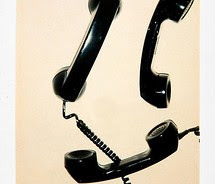 "FORGET TRENDY DESIGNER LABELS. 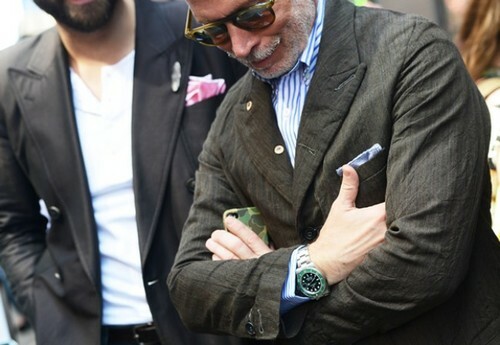 JEANS, A SWEATER OR A T-SHIRT WORN UNDER A JACKET THAT SEEMS WELDED TO YOU. 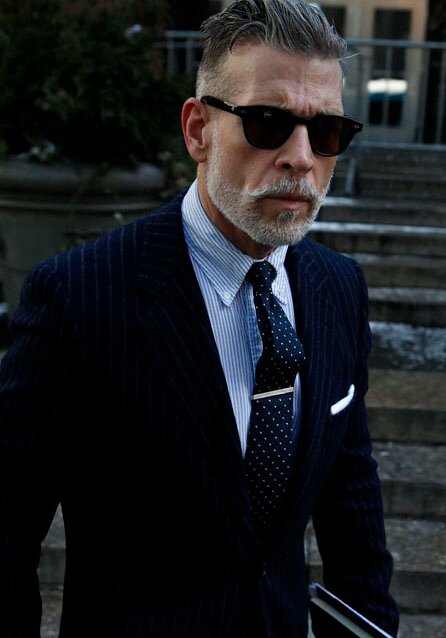 WHEN IT’S JUST RIGHT, WHEN YOU DON’T SEE THE EFFORT, IT’S IRRESISTIBLE."